It's the that time of year where we match scary movies, pay to walk down dark hallways and have people jump out at us, and read (or re-read) books and stories to spook and scare. So for this Halloween Countdown, I ask you this. What is your favorite scary book or story? What is your Halloween must read? 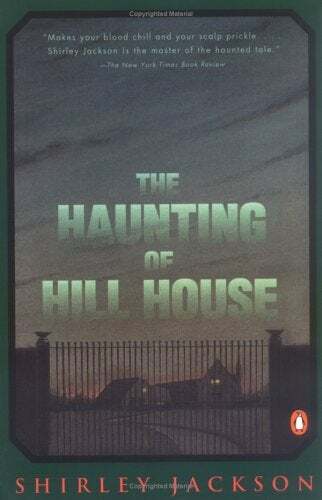 The Haunting of Hill House is one of my favorites. Even after several re-reads, and having aged a bit, it is still a wonderful creepy, atmospheric book. Take to the comments and share! I'm always looking to add to my TBR list.